A gorgeous, inspiring book of real skills for down-to-earth living. 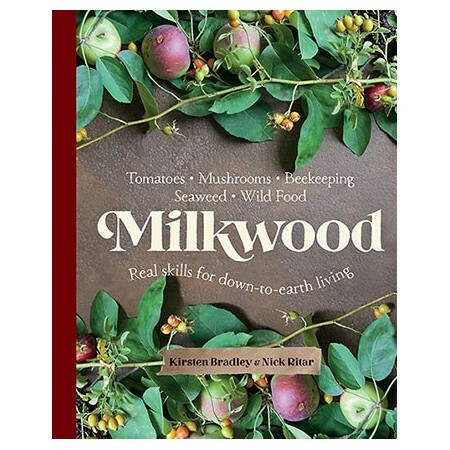 Get started living a homegrown life with the hugely popular Aussie permaculture educators, Milkwood. 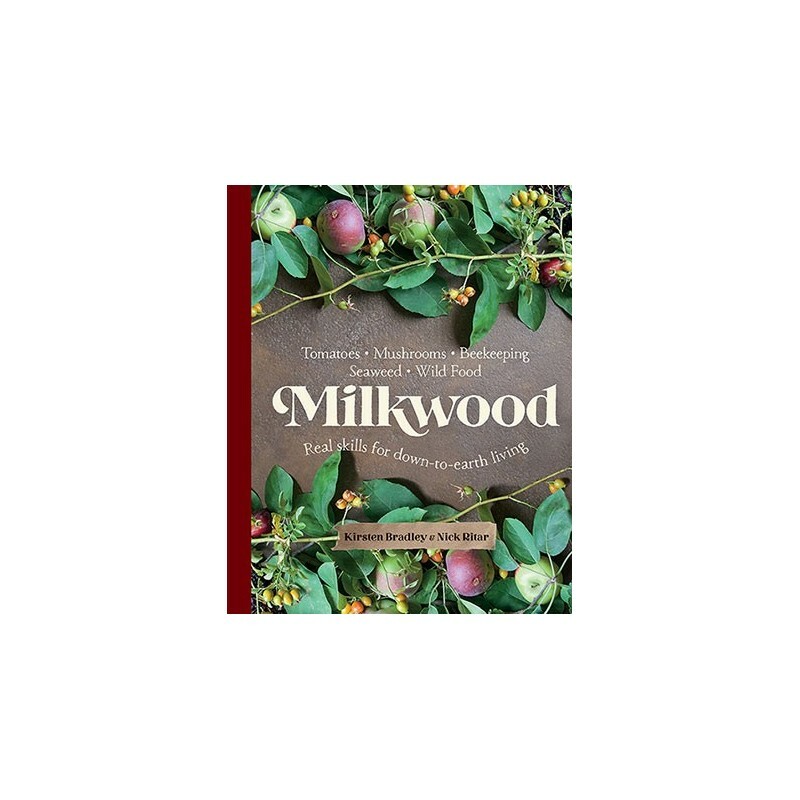 Delve into how to grow Tomotoes, Mushrooms, Bee Keeping, Sea Weed and Wild Foods. A pretty book, but only really useful if you grow tomatoes, keep bees, live by the coast, etc. This is a lovely, hefty book. It is filled with information and pictures. I bought it for my partner and it was enjoyable to flick through, however we did find that it was quite specific to the topics listed: tomatoes, beekeeping and seaweed. Admittedly those topics were identified in the description, but I had hoped there would be a few more bits on 'down-to-earth' living or permaculture that someone who doesn't keep bees/have access to seaweed could enjoy.